You've likely noticed the influx of super shiny, classic cars on the highway lately. They just ooze nostalgia, and it's nearly impossible to take your eyes off of them. If you're driving, this can be a dangerous distraction. Luckily for you, most of these vintage American cars are headed to the same place: the Fortuna Redwood AutoXpo. 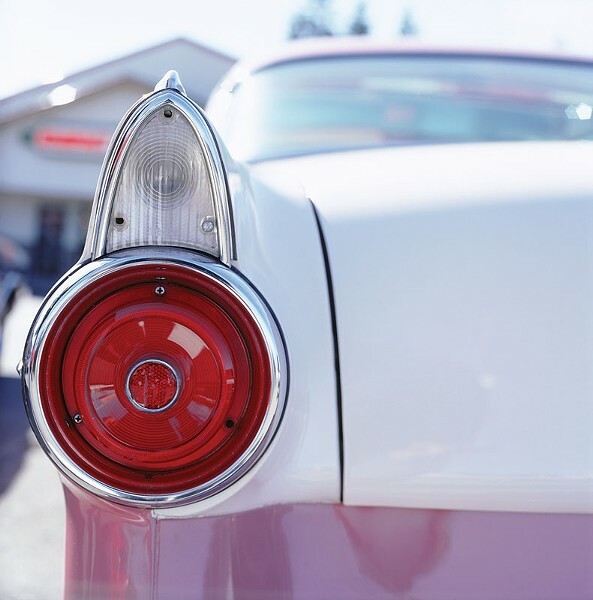 On Friday, Saturday and Sunday, July 25 to 27, Fortuna's Main Street and Rohner Park become a mecca for lovers of chrome, detail and the sound of revving engines. It all starts with cruising on Friday, from 6 to 7:30 p.m. Think of it as a parade without horses. Find a seat somewhere along Main Street or Fortuna Boulevard and soak up the view of the classic cars. Keep the theme going at the Sock Hop at the River Lodge from 8 p.m. to midnight ($5). There's more to the AutoXpo than the cars, though. Check out the Artisans Fair at Rohner Park on Saturday from 9 a.m. until 5:30 p.m. and on Sunday from 9 a.m. until 3:30 p.m. If you're looking for something more vintage, you'll enjoy the antique show at the Veteran's Hall on Saturday from 9 a.m. until 5 p.m. Need a new fender for that '57 Chevy? Haggle at the swap meet at Rohner Park on Saturday from 7 a.m. until 5 p.m. and Sunday from 7 a.m. until 4 p.m. Judges score the cars on Main Street on Saturday from 9 a.m. until 4 p.m., and announce the winners on Sunday at Fortuna High School at 10 a.m. Should be pretty classic.